#23 shows Supt. 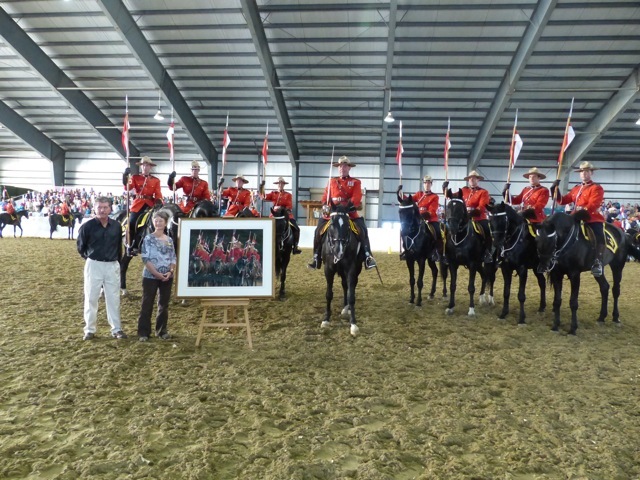 Marty Chesser at the head of his column of officers. 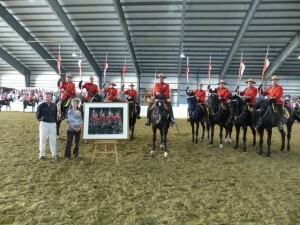 The reference for this artwork came from photos that Joan took when the RCMP Musical Ride performed at this exact location in 2009. Supt. Chesser was previously unaware that he was the subject matter for this artwork.